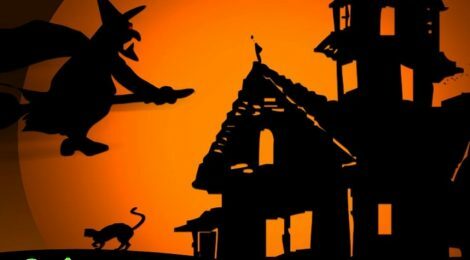 Browse: Home / Spook-tacular craft workshop this Saturday! 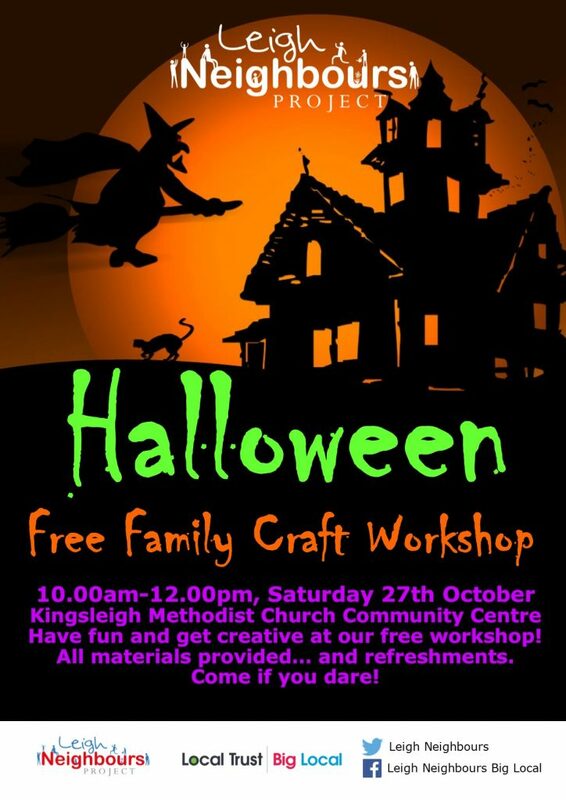 Our latest family craft workshop is Halloween themed… come if you dare! 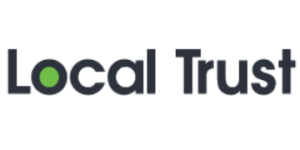 10.00am until 12.00 noon at Kingsleigh Methodist church community centre (opposite the bus station) All materials provided. ← Be Seen! Be Safe!